With a blast of its steam whistle, the locomotive chugs along a six-mile stretch of track at a leisurely pace. You can hop on the train in Lahaina and the Puukolii station at Kaanapali. During your train ride, the Sugar Cane train crosses a 325-foot curved wooden trestle whose elevation yields panoramic views of neighboring islands and the West Maui Mountains. During your journey, our narrator will entertain you Hawaiian-style and point out sites of interest along the way. From December to April, it is a common sight to spot humpback whales frolicking in our warm Pacific waters. Kahului is the retail center for Maui residents and there are several malls and major stores (including department stores in the Queen Kaahumanu Center); other significant groupings of stores are in Lāhainā such as the Lahaina Cannery Mall, the Happy Valley area of Wailuku, Maui Market Place and Maui Mall, which are both also located in Kahului, and The Shops at Wailea in Wailea. 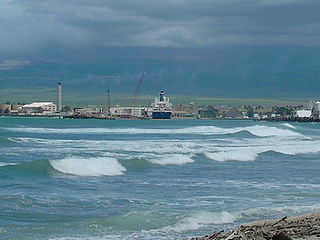 Kahului Harbor is the commercial and transportation center for Maui. Kahului has Maui's two largest malls, the main airport and a deep-water port. 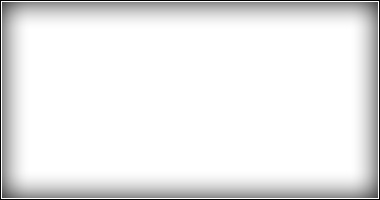 Kahului is not generally considered a tourist destination. 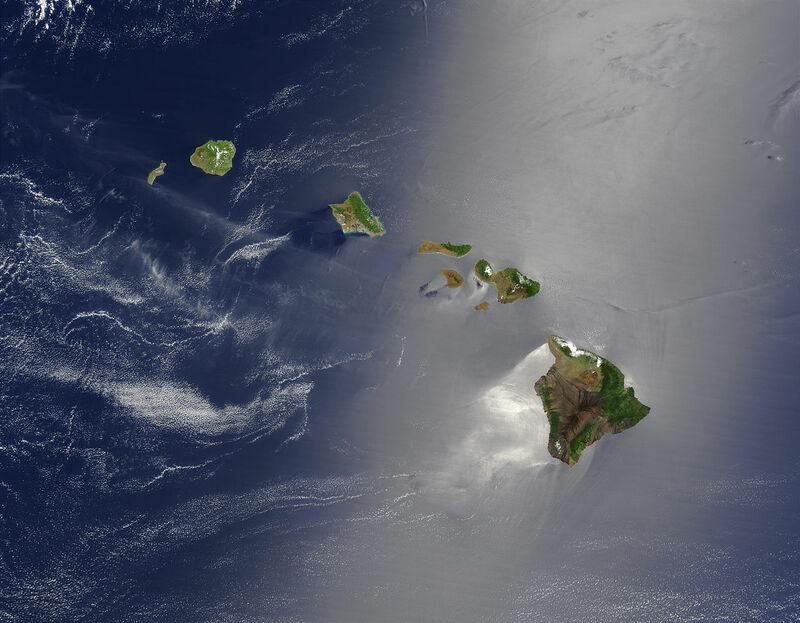 The island of Maui is the second largest of the eight major Hawaiian island and home to the 10,023 foot (3,055 m) tall volcanic mountain crater of Haleakala. It is nicknamed "the Valley Isle" for the narrow plain between Haleakala and the West Maui mountains. On the west side of the island are the resort areas of Lahaina, Kaanapali and Kapalua, while the south side is home to Kihei, and Wailea. On the east side is the tiny village of Hana, reached by one of the most winding and beautiful roads in the world. Lahaina is a tourist town on the west end of Maui. There you'll find many stores selling souvenirs, cruises, activities, art, Hawaiian trinkets, etc. 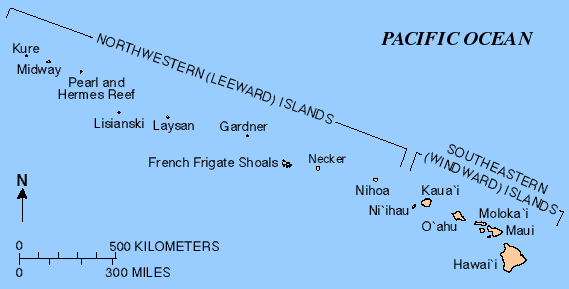 Lahaina is very compact, and easily explored on foot. You also have access to ferries that run 5 times a day between Lahaina and the island of Lanai. Each way takes approximately 45 minutes, and costs $25 per person per direction. During high winds the boat ride can be particularly rough, so bring something for seasickness if you don't do well on boats. The Kaanapali Beachwalk takes you on a scenic shoreline walk for about two miles, stretching between Hyatt Regency Maui Resort & Spa and Sheraton Maui Resort & Spa. Whalers Village oceanfront shopping complex is right in the middle of it. This area is great for swimming and snorkeling and most times of the year offers a huge expanse of golden sand beach. Kaanapali Beach is about a 10 minute drive from Lahaina. Puukeka is the ancient Hawaiian landmark that dominates Ka`anapali Beach, also known popularly as Black Rock. It is steeped in Hawaiian legends and lore; in fact, there is a historical site marker along the beach boardwalk at the entrance to the Sheraton Maui with the interpretation of this site. Haleakala National Park was established in 1916 as park of Hawaii National Park - within one week of the creation of the National Park Service. Haleakala is a 10,023 foot (3,055 m) tall volcanic mountain crater, nicknamed "the Valley Isle" for the narrow plain between Haleakala and the West Maui mountains. 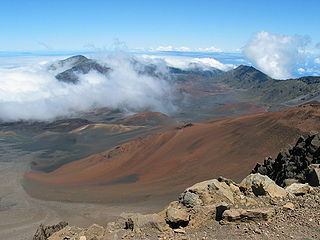 35 miles of hiking trails allow for exploration of Haleakala Crater. If weather is favorable during your visit to the summit area of Haleakala National Park you can see three other Hawaiian islands from the top of the mountain. Located near the south end of Makena Road in Ahihi Kinau Natural Area Reserve, which is south of Kihei and Wailea. Great variety of coral and fish and occasionally large turtles.